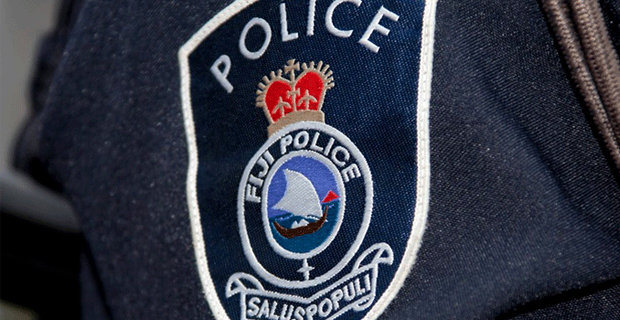 Police are investigating a case where the body of a man was found at his home in Malamala in Nadi. The man is believed to be in his 50's and he was found lying unconscious inside his house. Police will release more details on this later.